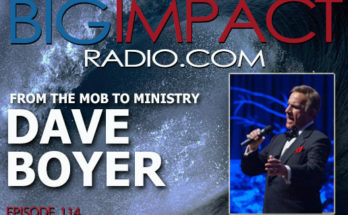 BIG IMPACT Podcast Episode 71 introduces the creator and host of “From Glory Days,” Kurt David. Recently awarded an Emmy for the excellent quality and insights Kurt uncovers when interviewing famous former athletes, the life lessons shared during each episode of the program are an encouragement to everyone, regardless of athletic background. If you want to be encouraged and uplifted, this conversation is for you! Enjoy and please SHARE the link! Will you help keep the Big Impact going strong by joining our family of supporters? You can make a 1-time gift via GoFundMe or become a monthly supporter via PATREON and contribute anything from $5 on up each month! 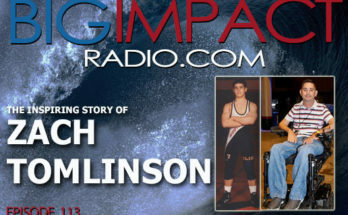 PLEASE SUPPORT THE BIG IMPACT PODCAST! Join the Big Impact "Insiders Club" with a monthly gift of just $5 or more via Patreon! 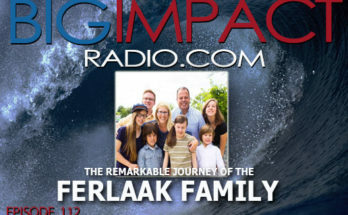 The Big Impact is hosted by Bill Hobson - 35+ year veteran broadcaster, creator, producer, storyteller. Be sure to check out another important podcast for couples - Marriage Talk!